If you’ve ever wished you had a million airline miles to burn, now might be your chance. Star Alliance—which includes airlines such as United, Turkish, Lufthansa, Egypt Air, Air Canada and others—just promised to make at least 21 people “mileage millionaires” with a new promotion. You can read more about the contest, which aims to elevate cultural experiences gained through travel, here. 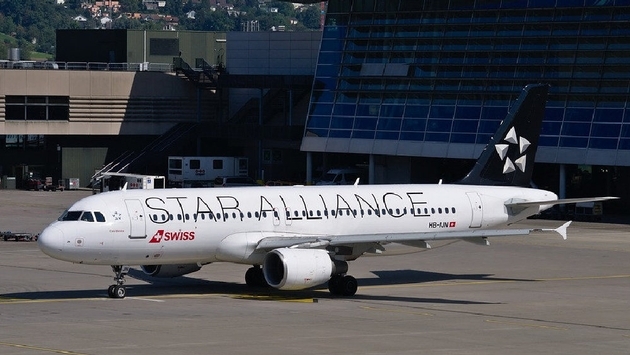 The contest promises 1 million miles for one person from each of the 21 airline partners that make up the Star Alliance. So, United MileagePlus will give away 1 million miles, as well Turkish Airlines, Air Canada and all other members. With so many airlines participating, there are simply more miles for everyone to win. If you’re hungry for a million free miles (and why shouldn’t you be? ), entering the new contest is easy. You do have to enter the contest before July 31, 2017, for your entry to qualify. Meanwhile, you must belong to the frequent flyer program of at least one Star Alliance partner before you’re eligible to enter. If you don’t belong to a frequent flyer program from the Star Alliance yet, it’s easy to sign up for a free account online. Please note a few exceptions: Air New Zealand is only giving out 20,000 Airpoints Dollars, while SAS Scandinavian Airlines is offering four round-the-world business-class tickets instead of miles. Winners will not receive elevated airline status due to their newly brimming account balance. In other words, you won’t reach Platinum status (or similar) with a Star Alliance airline based on your winnings alone. The million-mile prize is also not transferrable. Further, it does not have any cash value. You can, however, use your miles to book travel for other people provided the frequent flyer program itself allows. When you enter the contest, you’re required to select the frequent flyer program you’re a part of. Only one winner will be declared from each frequent flyer program, meaning you’re competing against everyone else in that program. 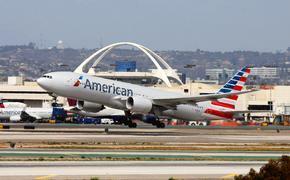 In that respect, it could be smart to try your luck with a smaller frequent flyer program who may have fewer entrants. Either way, winners will be announced on September 28, 2017.